What a great start in Stockholm! 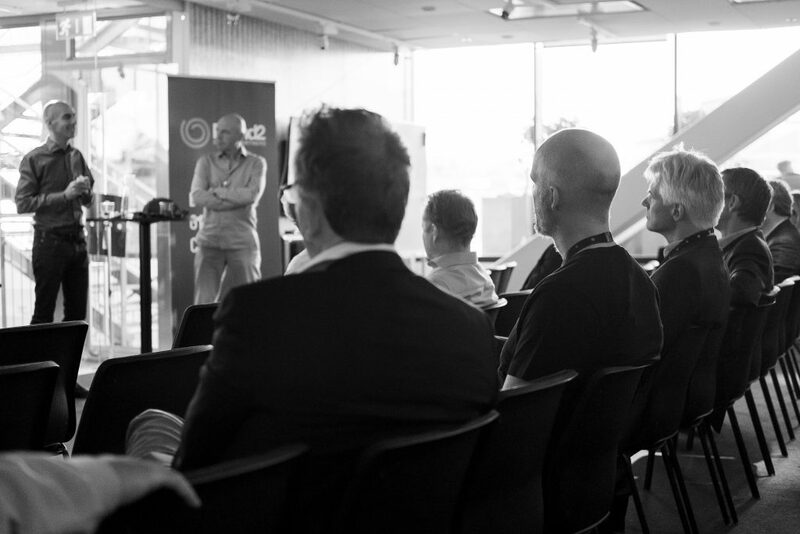 Together with Saeid Esmaeilzadeh, serial entrepreneur and co-founder of Serendipity Group, we celebrated successful business stories and a positive meaning to naivety at the Round2 Talk in Stockholm last week. Saeid shared his entrepreneurial story with us. Serendipities often occur in science – most famous with penicillin. At Serendipity Group, discoveries driven by lucky conveniences aim to grow to be sustainable businesses with global markets. Saeid also described how the childishness of several entrepreneurs benefit exploration of markets. So: Stay naive! 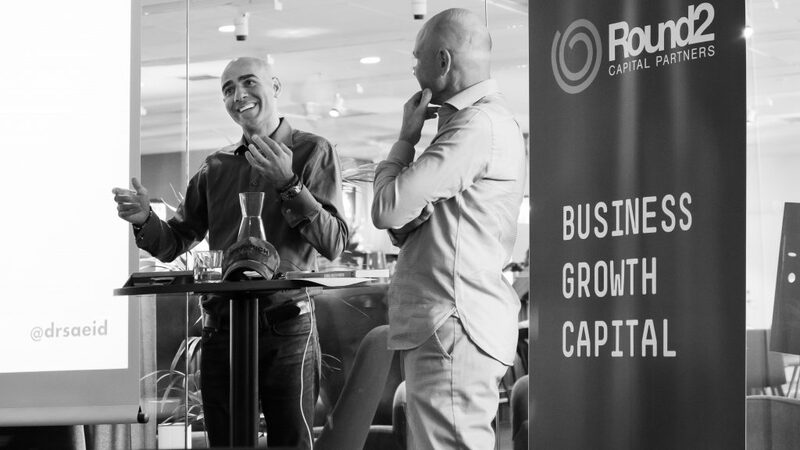 Apply now for Round2 Lab in Stockholm to discover new strategies managing your growth and to make the most of your expanding business via proficient input from our high-profile entrepreneurial network! You can find all the info to our Round2 Lab program here. We keep you updated via our newsletter.